The Central Government announced in 2011 the objective of basic liberalisation of trade in services between the Mainland and Hong Kong by the end of the National 12th Five-Year Plan period. A new agreement signed between the Hong Kong Special Administrative Region Government (HKSARG) and Ministry of Commerce under the framework of the Mainland and Hong Kong Closer Economic Partnership Arrangement (CEPA). The Agreement is also the first one drawn up by the Mainland making reference to international standards and in the form of pre-establishment national treatment and a negative list. The breadth and depth of liberalisation surpass the previous CEPA measures. 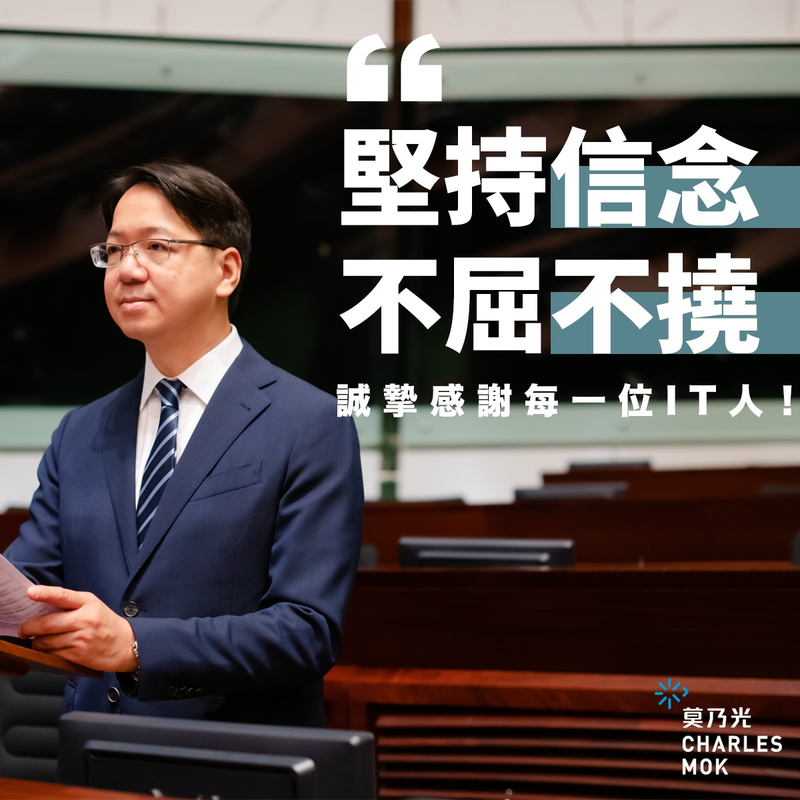 To allow Hong Kong service suppliers to set up joint ventures or wholly-owned enterprises in the Guangdong Province to provide multi-party communications services within the Mainland. There is no restriction on the proportion of Hong Kong service suppliers’ shareholding. To allow Hong Kong service suppliers to set up joint ventures or wholly-owned enterprises in the Guangdong Province to provide store and forward services. There is no restriction on the proportion of Hong Kong service suppliers’ shareholding. To allow Hong Kong service suppliers to set up joint ventures or wholly-owned enterprises in the Guangdong Province to provide call centre services. There is no restriction on the proportion of Hong Kong service suppliers’ shareholding. To allow Hong Kong service suppliers to set up joint ventures or wholly-owned enterprises in the Guangdong Province to provide Internet access services (to provide Internet access services to users within the area of Guangdong Province only). There is no restriction on the proportion of Hong Kong service suppliers’ shareholding. To allow Hong Kong service suppliers to set up joint ventures or wholly-owned enterprises in Guangdong Province to provide content services (application stores). There is no restriction on the proportion of Hong Kong service suppliers’ shareholding.